Mainly agricultural in character, Modesto is a “modest” Central Valley town—so named because the dignitary the town intended to name itself after refused the honor out of modesty. The unremarkable downtown has a enough of a small-town feel to be the subject of the movie American Graffiti (although the actual filming was done in Marin County north of San Francisco). But there isn’t much to do and unemployment is high. While the cost of living is fairly modest on a California scale, it is still high. Incredibly, some people make the 2 to 3 hour commute into the San Francisco Bay Area. Yosemite National Park, 80 miles east, provides some recreational fulfillment. 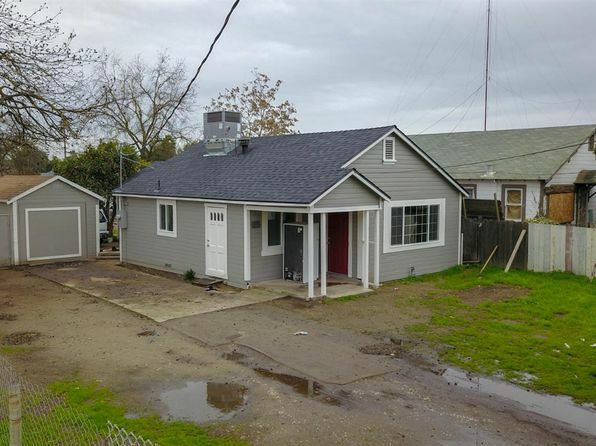 Modesto is located in a completely flat area of agriculture and orchards along the Tuolumne River. Just 15 miles to the east, the Sierra foothills begin their persistent rise into the main Sierra Ridge. The climate is typical Central Valley Mediterranean with warm to blistering hot and dry days, and pleasant to somewhat warm nights in summer. Winter brings mild temperatures and valley fog. Almost all rain falls in winter. 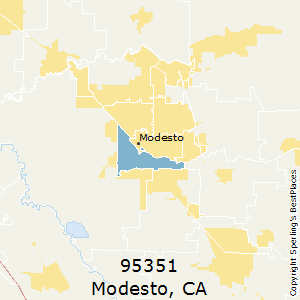 The median home price in Modesto is $236,600. Browse Homes in this Range. 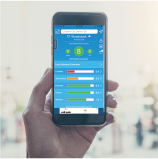 Compare Modesto (zip 95351), California to any other place in the USA.